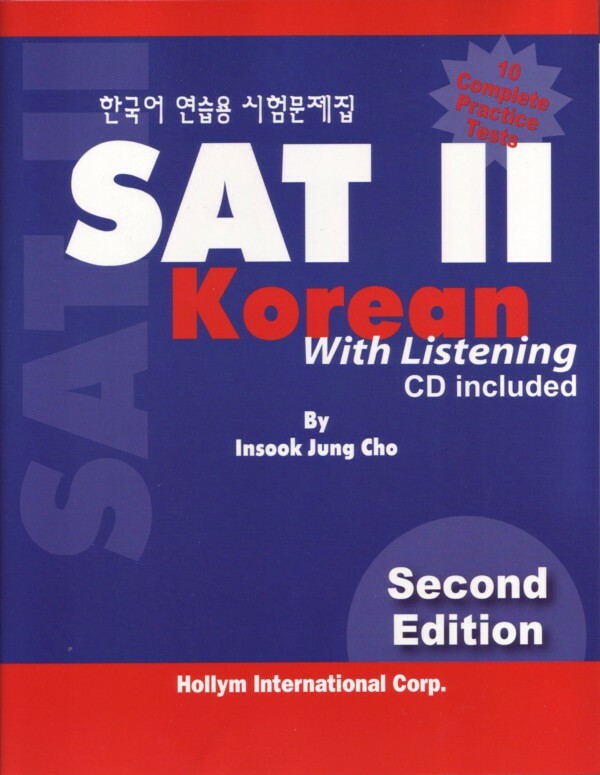 SAT II Korean meets the needs of students studying for the SAT II Korean test. 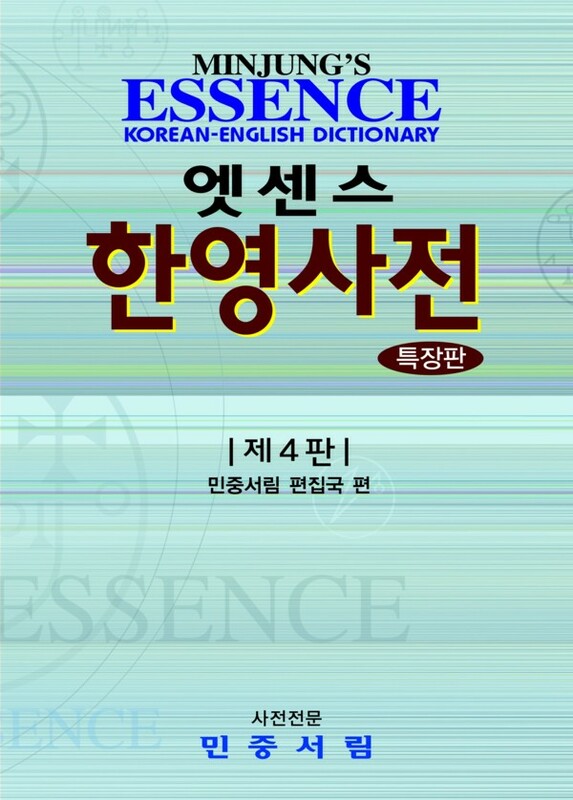 It is also a response to the problem of deficient materials for Korean language instructors. 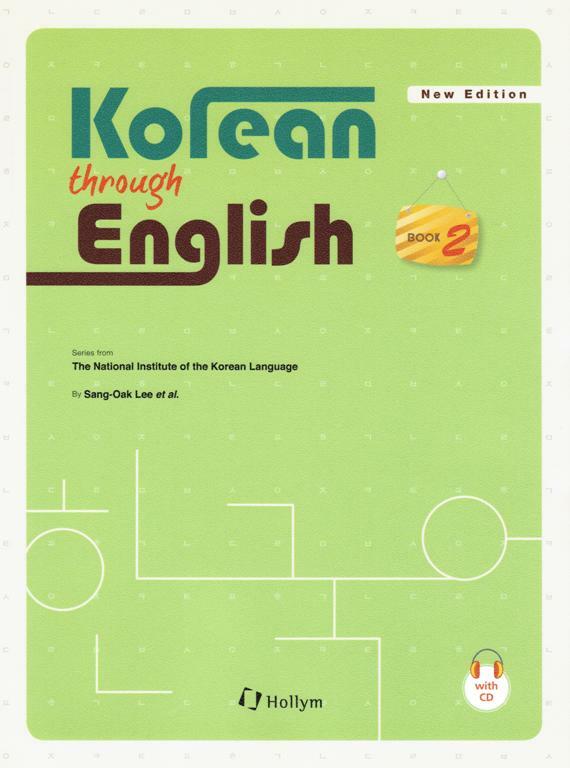 Furthermore, this text is targeted not only for 2nd generation Korean-American students, but also for other English speaking students who desire to study Korean seriously. 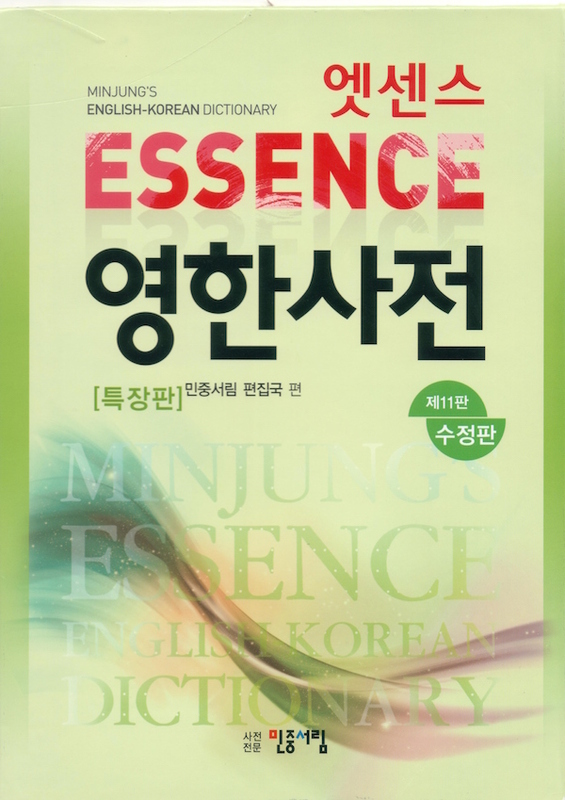 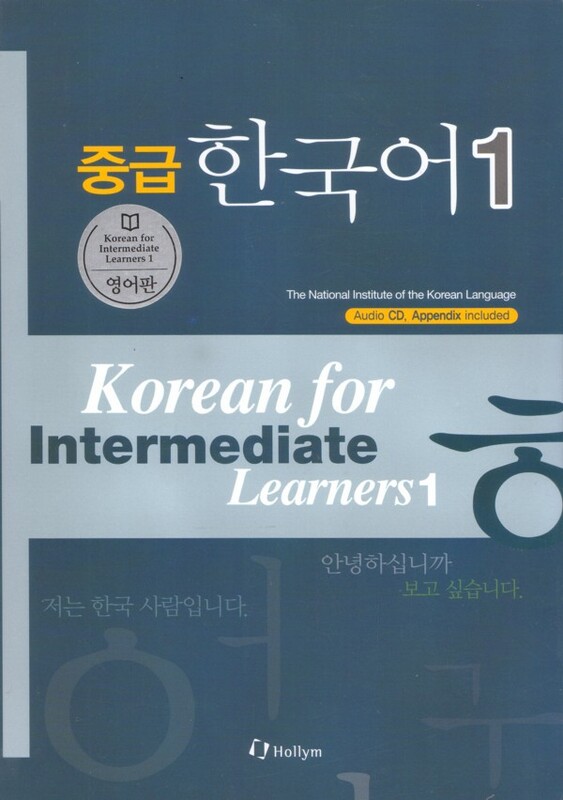 This book is written as test preparation material for students who have studied Korean for over two years in either public or private middle and high schools in the United States. 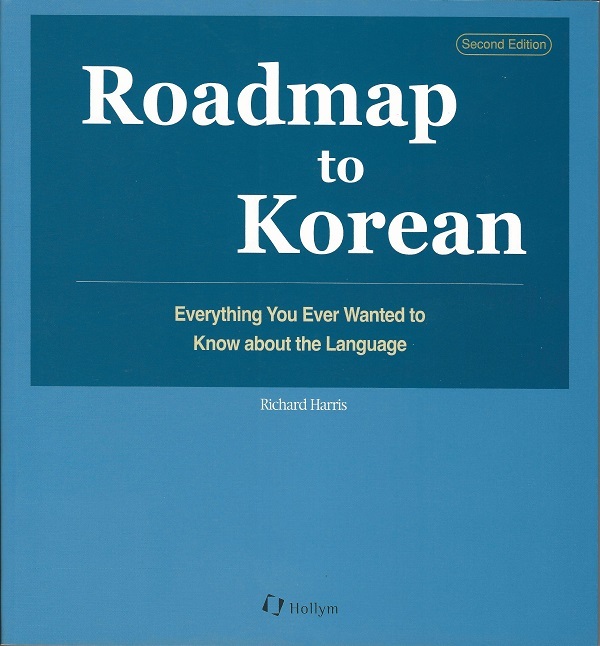 This study guide is also appropriate for students who have attended weekend Korean schools for 5-10 years.